There are many ways to enjoy the colors and textures of raw wood in your home and one of the all-time favorite ways to achieve that is by incorporating wood flooring. Wood floors are a classic addition to any home since they easily complement every interior design, no matter if you have a modern, minimalist or vintage décor. However, we all know that not all wood floors are the same, so understanding the characteristics of the different types of wood can help you choose the flooring that perfectly matches your overall interior design. Some of the most widespread wood flooring materials are oak and maple, and there is always a big discussion about which one is the superior choice. For that purpose, we’ll go through some of the main characteristics of both oak and maple and you can judge by yourself which one suits your home décor, your budget and your personal preferences the most. 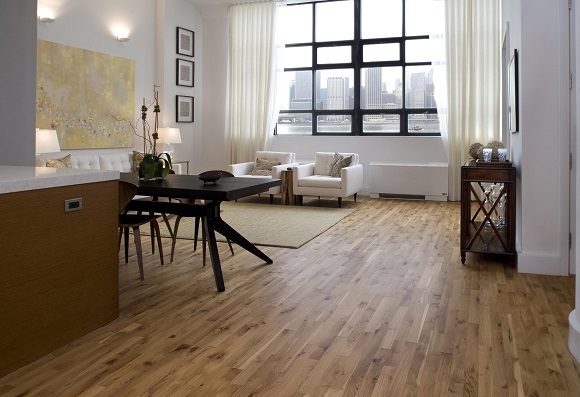 Oak wood is extremely strong, long-lasting and heavy which makes it perfect for a flooring solution. White oak floors can make a space appear calming and serene, while red ones bring a more elegant and luxurious feel to a room. 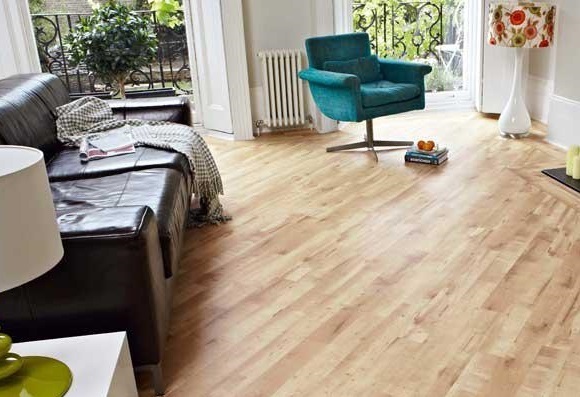 The oak engineered timber flooring in particular is becoming really popular these days. The advanced technology incorporated in these timber floors makes the oak engineered timber flooring a timeless choice for a flooring treatment, especially because there is no swelling or shrinking of the timber. In addition to looking stylish and unique, oak is actually really easy to maintain. 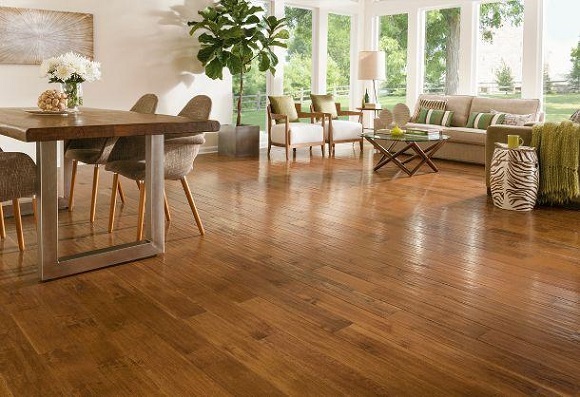 Maple is extremely hard and dent-resistant, and as a naturally light wood, it also makes for light flooring. However, maple comes in a variety of types and hardness, so if you are considering to install this type of flooring, make sure you keep this in mind. So, there is also the dark-stained maple flooring which tends to look blotchy, but that’s just a characteristic of the wood, not the stain. Because of its dense pore structure, maple, just like the oak, is a heavy material. Perhaps the biggest drawback of maple is the fact that it’s not as durable as oak due to its grain pattern. Also, maple is way more expensive than all other wood flooring options. Whichever of these two materials you choose, there’s no denying that natural wood flooring adds the feeling of timeless beauty and class to any home and it’s the finest base there is for creating gorgeous interior.